With the participation of 37 countries, including three Latin Americans, the Indonesian Navy is currently developing the Komodo 2018 naval exercise, which on this occasion aims to respond to disasters and humanitarian crises. 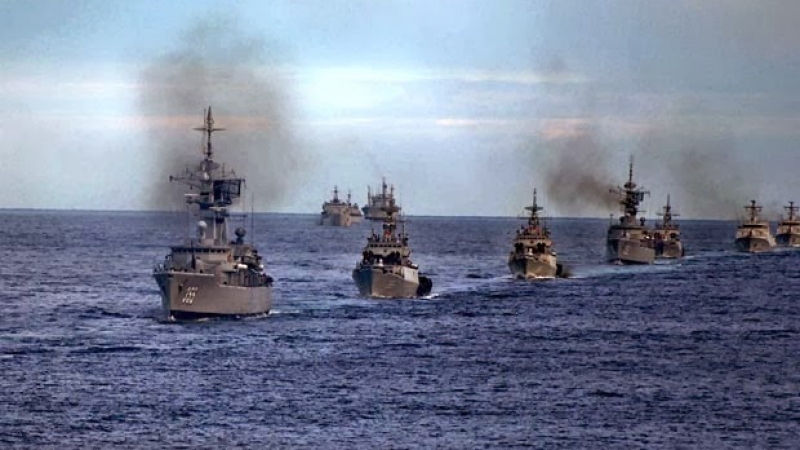 Out of a total of 51 warships, 35 are ours and the rest of the other nations that participate in the maneuver, the spokesperson of the Indonesian Navy’s Eastern Fleet, Lieutenant Colonel Suratno, explained at a press conference. The meeting, which takes place from May 5 to 9, is attended by some 5,500 uniformed from 37 countries, including India, Brazil, Pakistan, Russia, Peru, Mexico, Vietnam, the Philippines, Canada and the United States. Called as Komodo, these maneuvers are developed every two years and in this edition are carried out off the coast of the island of Lombok, in the province of West Nusa Tenggara. Held for the first time in 2014, the exercise aims to strengthen the bonds of friendship and cooperation among participating countries, in order to contribute to peace and stability in the region, according to Jakarta.